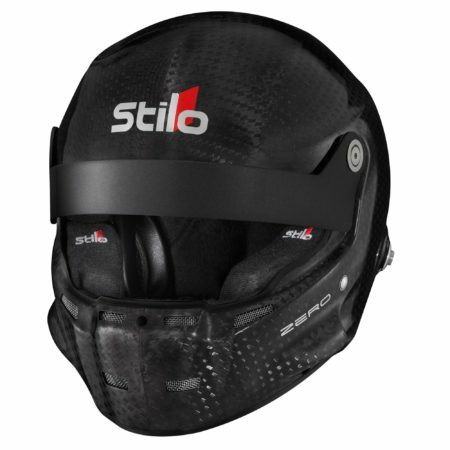 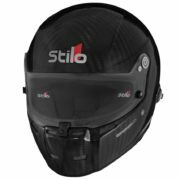 The Stilo ST5 8860 is arguably the ultimate Rally helmet on the market. 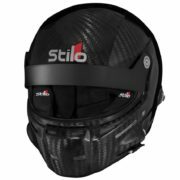 Packed with all of the latest safety technnology, the helmet absorbs 50% more impact energy than most other helmets and through innovative design techniques Stilo have improved load spreading during side impact accidents. Because of the high tensile carbon used in manufacture, it resists 30% more penetration energy and in turn 30% more protection against injuries caused by excessive rotational accelerations, making the FIA 8860-2010 standard the toughest and highest on the market. 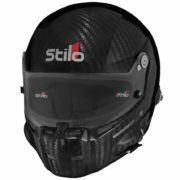 The ST5 8860 Rally is one of the safest, if not the safest helmet choice in the market , drivers wearing this lid include Sebastien Loeb. 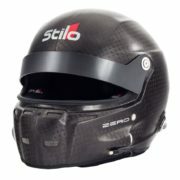 Manufactured to F1 specifications this Rally racing helmet is homologated to the highest FIA standard 8860-2010. 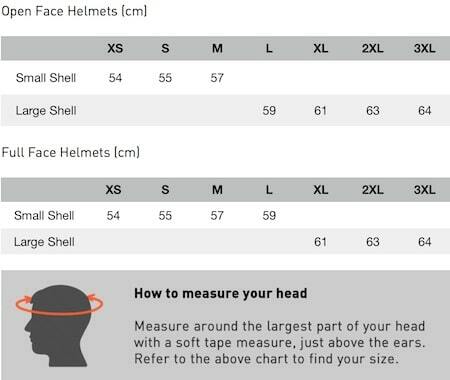 The small shell weighes 1.50kg and the large shell at 1.58kg. 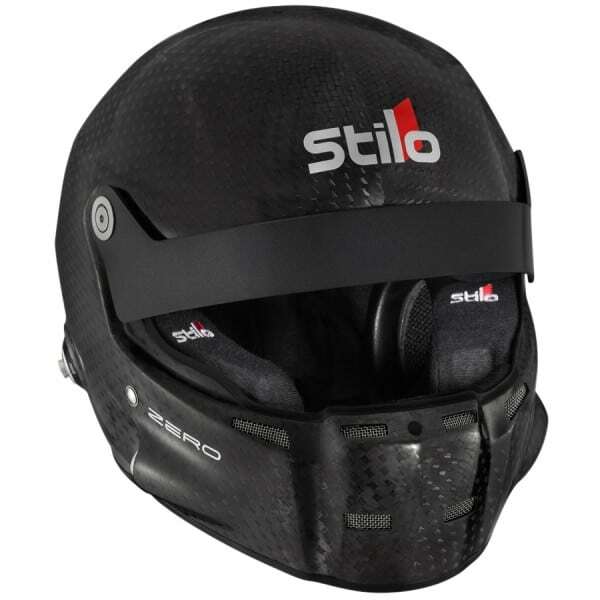 The FIA 8860 standard is required for various championships from 2011: WRC, WTCC, GP1, GP2 and GP3 all require competitors to have a helmet compatible to this standard. 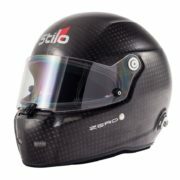 The helmet has an adjustable carbon peak and extras are available to add a pull down visor. 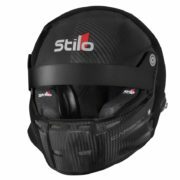 This helmet comes with a full WRC intercom system which offers the best noise cancelling and sound quality on the market. 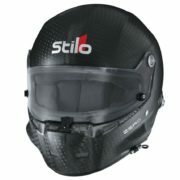 The ST5 8860 Rally comes as standard with HANS posts.